I you are using a previous major release of RetailMan POS Software (e.g., 2.0, 2.1) and want to upgrade to new major release version 2.5, you can purchase a new license for version 2.5 at discounted price. 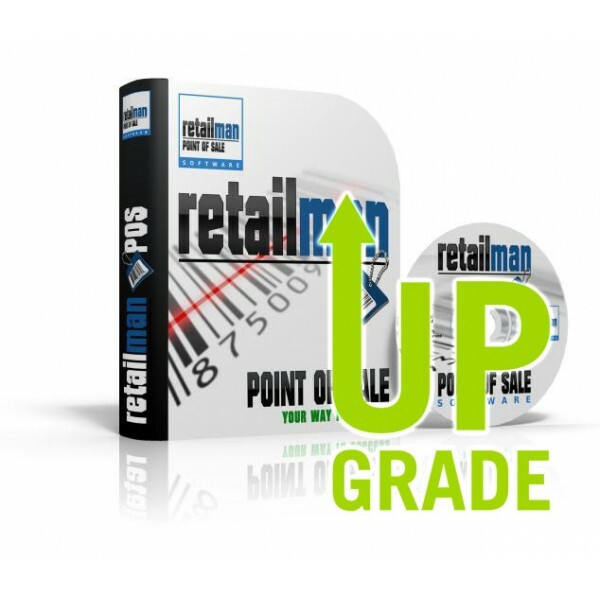 Please note: You must have an original license key for an older version of RetailMan POS software before you are able to buy license for version 2.5 at this special price. You also need to provide your business name your current license issued to. If you have the license for more than one user or want to use new version on more than one stations please select how many multi-users you require.